April 23, 2018 /in Uncategorized /by Candice W.
Well, Dears, we hope you do! Digital Asset Management, or DAM, involves the creation of an archive; the preservation and management of digital assets with the search functionality, which allows end users to identify, locate and retrieve whichever asset they are looking for. 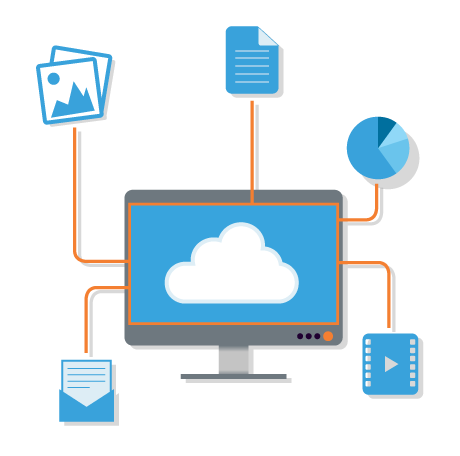 Digital asset management software can be used to create and manage the database, what we do is help you put it all together, in one, methodical place! 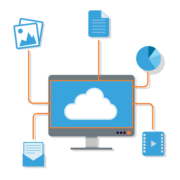 DAM is generally considered to be a subset of enterprise content management (ECM), a business process for organizing text documents, email and spreadsheets.